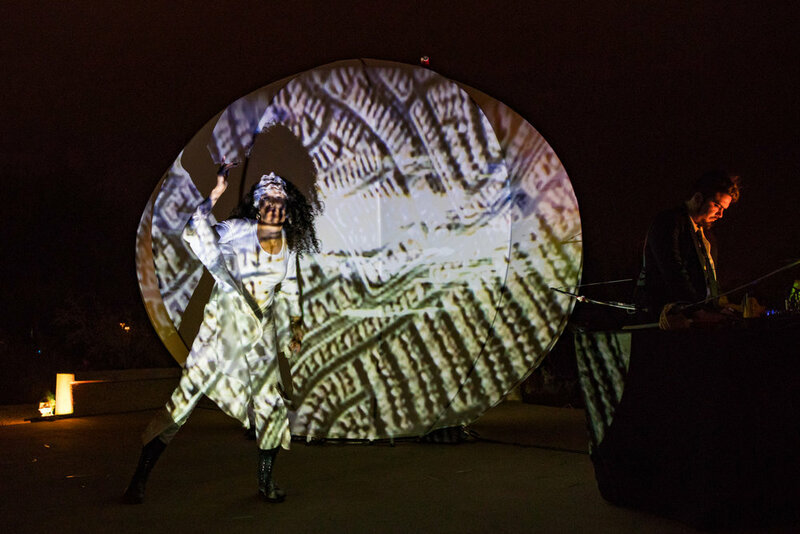 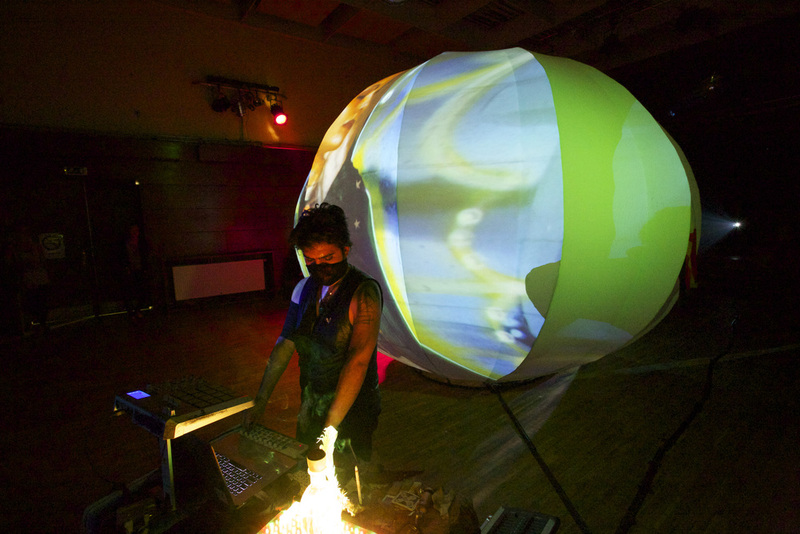 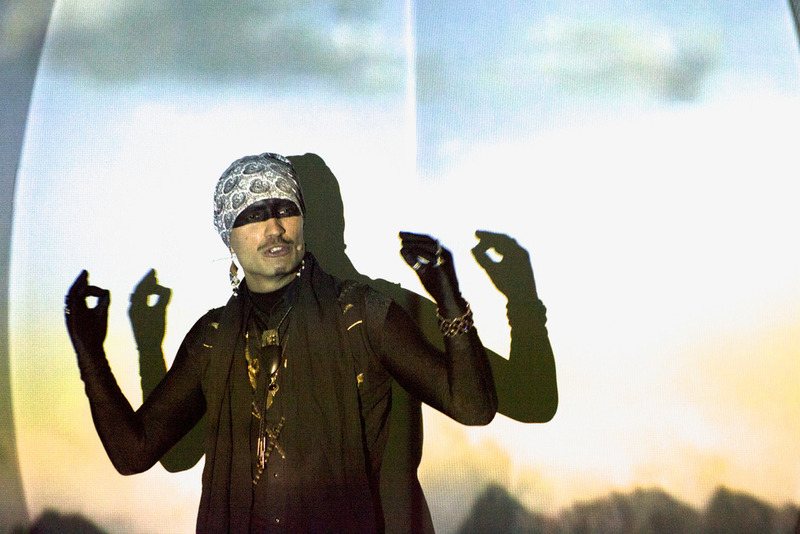 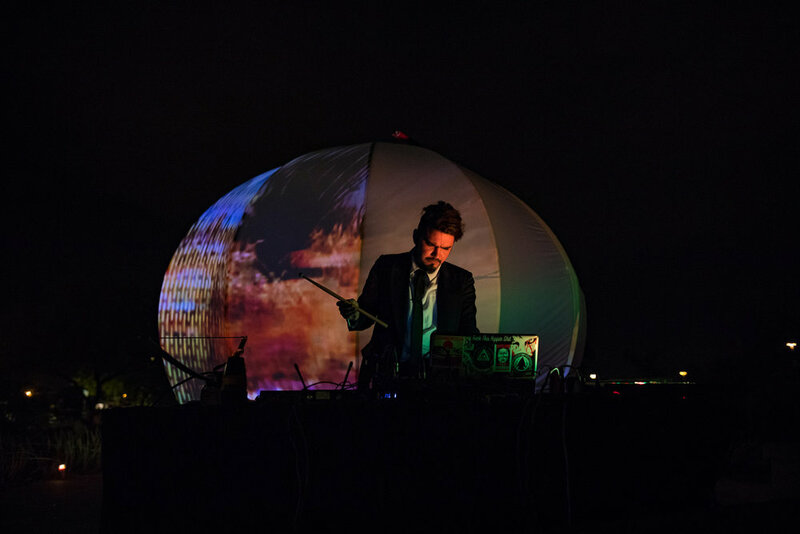 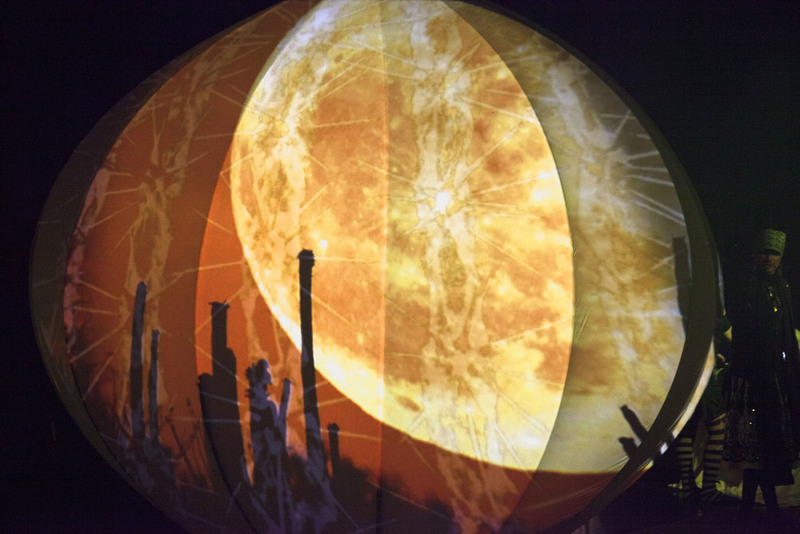 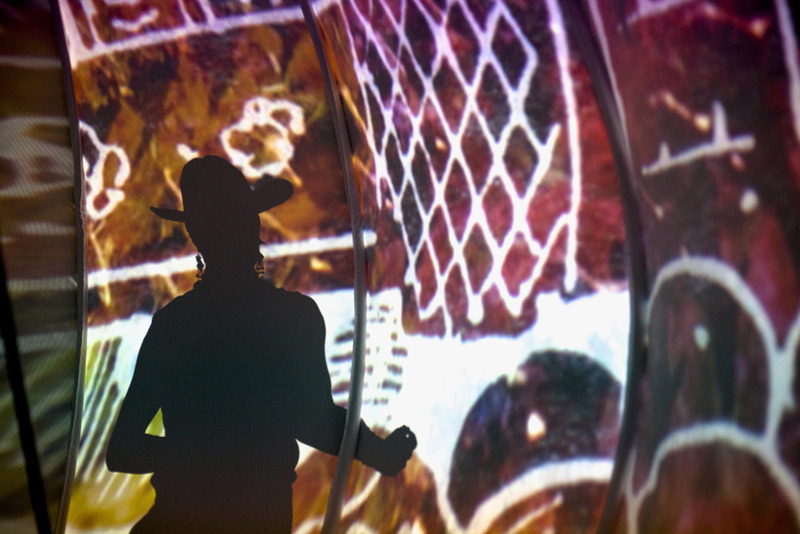 A performance installation that uses spoken word, performance art and live video projection to take audiences on a unique and dream-like trip across the Southwest of the United States and Northern Mexico. 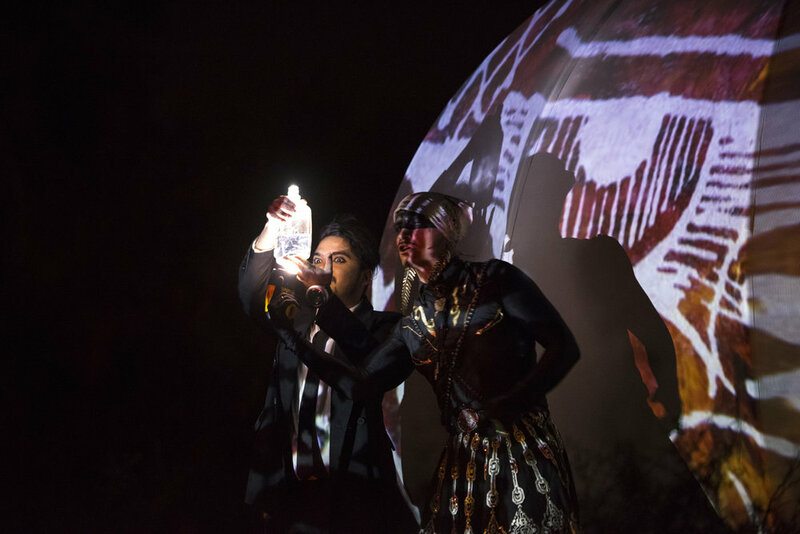 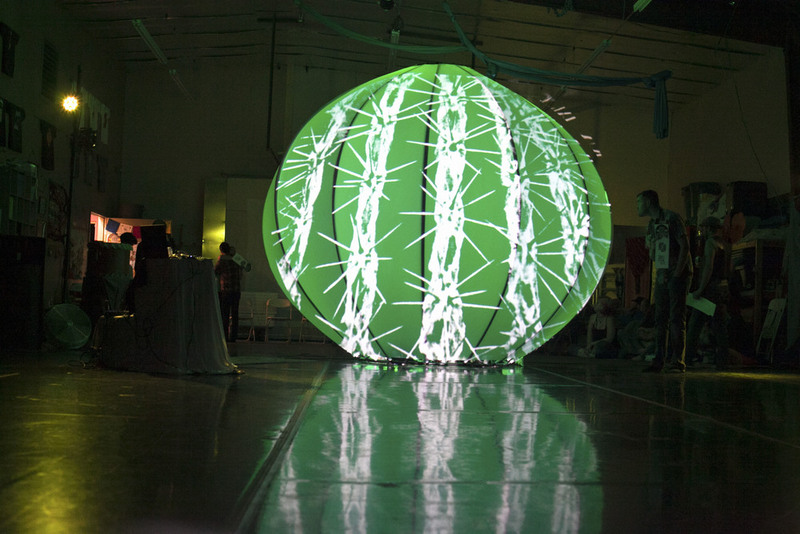 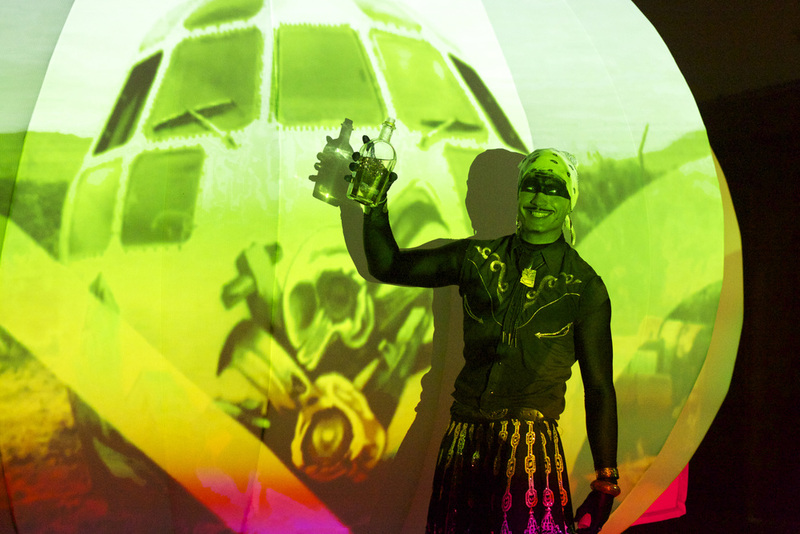 Sonoran Strange is a remix of myths, a technological ceremony and celebration of the oral tradition. 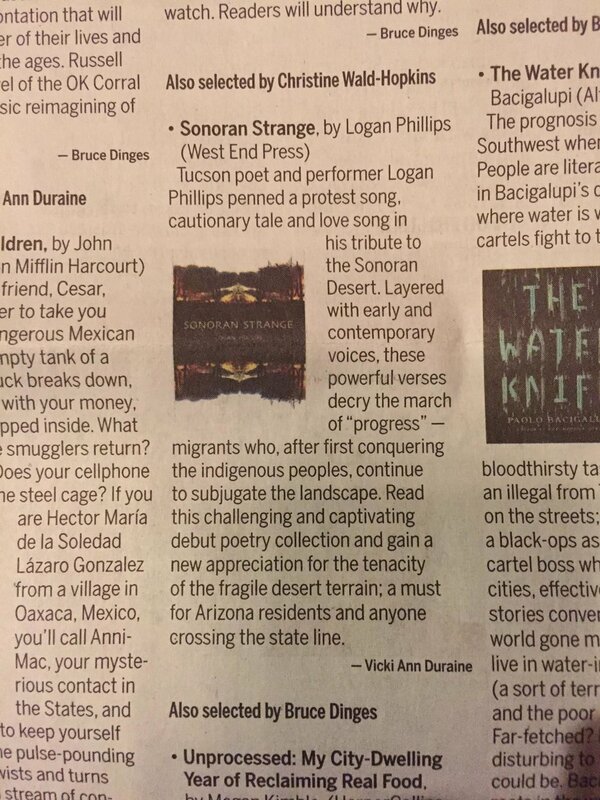 Creators and performers Adam Cooper-Terán and Logan Phillips of Verbo•bala use the Sonoran Strange to explore the deep contradictions and ironies of the landscape and culture of their homeland. 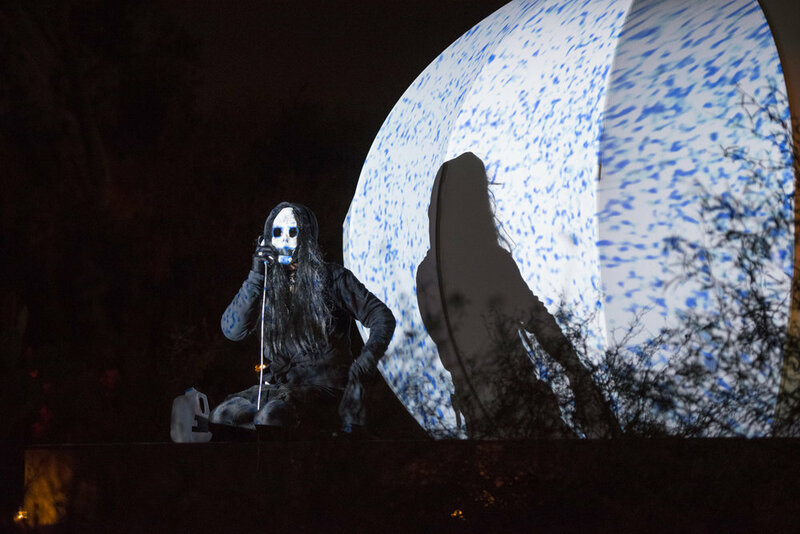 Created partly in response to the latest wave of anti-immigration legislation in Arizona and debuted on the state centennial. 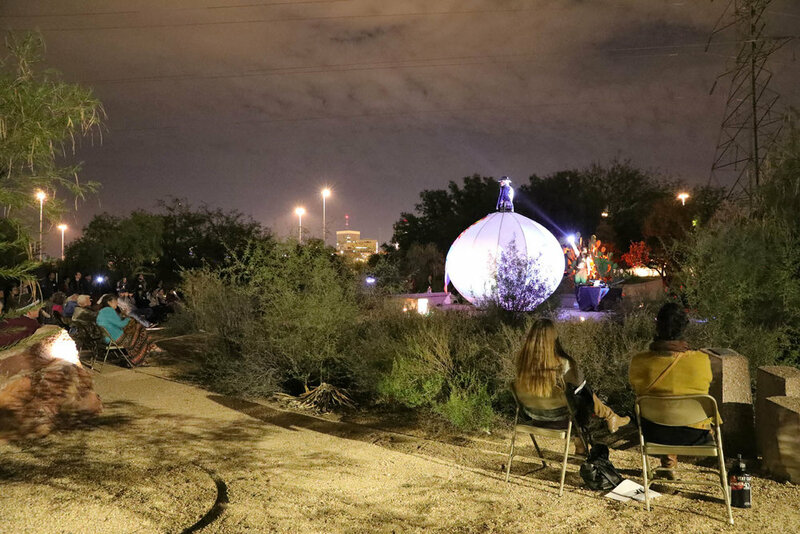 A love-letter to the desert land and an inditement of human folly, Sonoran Strange is place-based transdisciplinary storytelling with universal connections.